The most effective method for tooth whitening is using an in-office teeth whitening process by a trained dental professional. 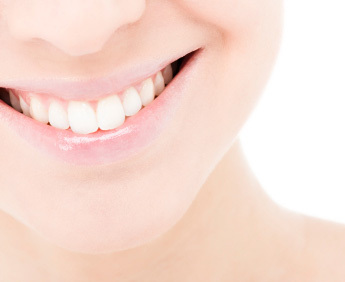 Zoom whitening can get your teeth a few shades whiter than at-home teeth whitening kits. And Zoom whitening can be done in just one office visit. You will be amazed at the difference Zoom whitening can make. Some people are more comfortable using tooth whitening kits in the privacy of their own home. At Elizabethtown Dental Associates, we offer professionally supervised at-home teeth whitening treatments that will get your teeth whiter and brighter than over-the-counter tooth whitening solutions. As your teeth are one of your most notable features on a first impression, make them as dazzling as possible with professional tooth whitening, either with in-office Zoom whitening or with at-home teeth whitening kits. Call our office in Elizabethtown Pennsylvania today to learn more.